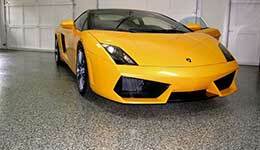 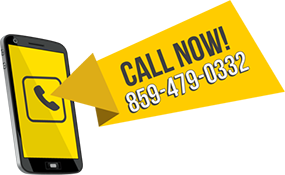 Centric Concrete and Epoxy of Lexington KY is focused on providing long lasting floor coverings for our clients. 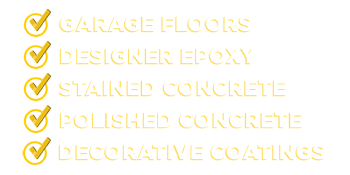 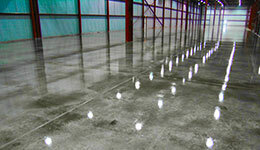 We offer the most durable Concrete Polishing, Stained Concrete and Epoxy Flooring Systems on the market. 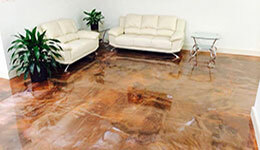 Each of our floors is a work of durable art that will provide resilience to any floor or concrete surface, either residential or a commercial - industrial application.